Sundown Marathon Iskandar 2017 | JustRunLah! 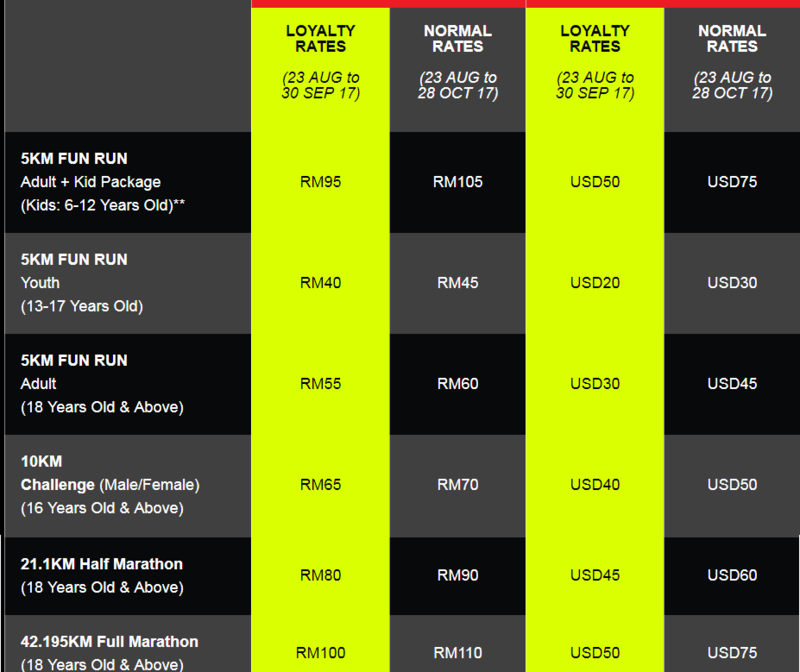 Asia’s Largest Night Marathon, Sundown Marathon Singapore is celebrating our 10th anniversary in 2017! In our pursuit to spread the magic of night racing, we are proud to launch EduCity Sundown Marathon Iskandar 2017 that will happen on 11 November 2017 at Educity.